Leah joined PrimeCare in September of 2016. She received her Bachelor’s from the University of Wisconsin-Madison in Biology and Global Health, and her post-graduate degree from Arcadia University’s Physician Assistant program in Pennsylvania. 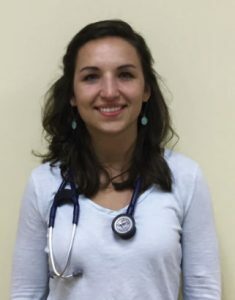 Leah is a Fellow of the American Academy of Physician Assistants, as well as a Fellow of the Virginia Academy of Physician Assistants. In her free time, she enjoys beautiful scenery, having a good laugh, exploring ways to improve herself, and spending time with family and friends.